This poem is the third poem of series of 10 poems from Ainkurunooru with reference to wild boar. These poems by Kapilar speak of love and separation. 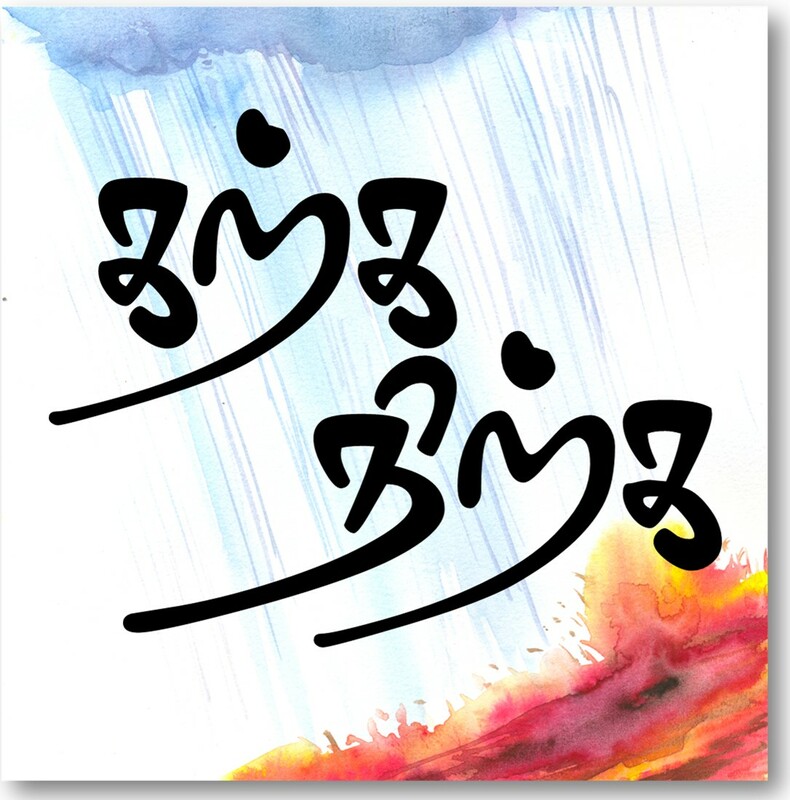 வந்தனன், வந்தன்று தோழி, என் நலனே. After eating ripe gold like red millet! Along with him came my virtue/beauty/pleasure. Some background: Thaliavan would be from a different village/hill. Thalaivan and Thalaivi have met and by context of this decade looks like they have had Iyarkai Punarchi. They meet every night secretly and he stops coming. In this poem he reappears. Keeping aside all colophons and commentry – if you just analyze words in the poem, you will understand the beauty of it. So how does it affect the meaning of the poem? 2. Virtue – they have enjoyed sexual union.Lover stops coming. So if he disappears, eventually she loses faith. But thankfully he has come back and restores her virtue by marrying her. 3.pleasure – Lover stops coming. Pleasure if taken in context 1 – mental pleasure of seeing him. If taken in context 2 – physical pleasure of able to be with him. Because he is back she could enjoy both. Just one word usage changes how we view the poem. It could be very conservative or very bold. That’s beauty of literature, it is up for interpretation. Pig eating ‘ripened’ millet (exact usage in the poem is millet which is not raw anymore) could signal here the end of rawness and immaturity – in a sense conveying brash days of love are over and they have to move on to a mature phase. When the wild boar tries to eat the millet, some drops of millet are going to fall on the boar. When the gold color millet falls on the black colored pig, it looked gold was rubbed over a touch stone. Drawing a line with gold on a touchstone will leave a visible trace. Because different alloys of gold have different colours the unknown sample can be compared to samples of known purity. This method has been used since ancient times. In modern times, additional tests can be done. The trace will react in different ways to specific concentrations of nitric acid or aqua regia, thereby identifying the quality of the gold. Thus, 24 carat gold is not affected but 14 carat gold will show chemical activity.